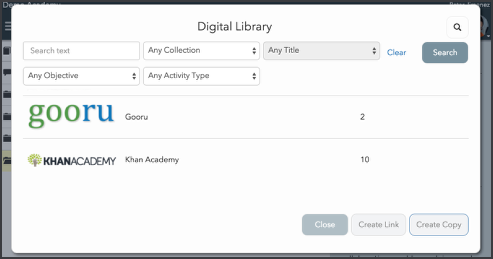 Many of you take advantage of the resources available in Buzz through Gooru Learning. Gooru has recently announced that they’re moving their content from goorulearning.org to gooru.org. In anticipation of this change, we have updated Buzz’s Digital Library to use this new location and, over the next few days, we will update previously imported content. You may see changes to Gooru content URLs; these changes will not affect how your courses work, nor do you need to make any changes yourself.